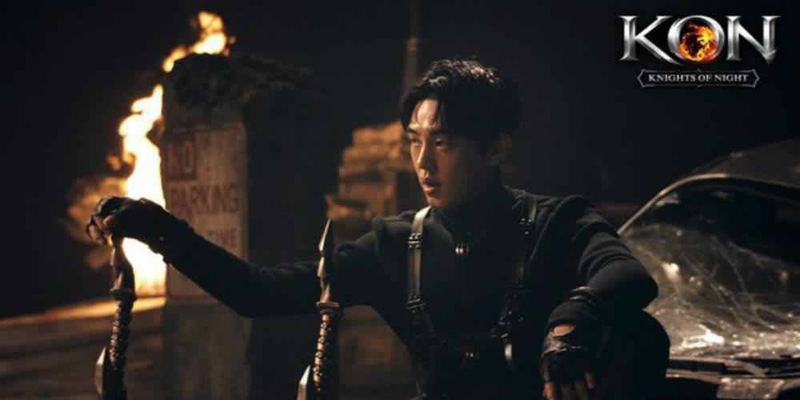 Yoo Ah In is chosen as the model for the game ‘Knights in the Night‘. Upcoming romantic comedy movie “Like For Likes” (or “Like Me“) takes romance on a whole new dimension – online, gearing up for its February premiere with poster and sweet first teaser. Popular actor Yoo Ah In becomes the model for clothing brand ‘Jeep‘. 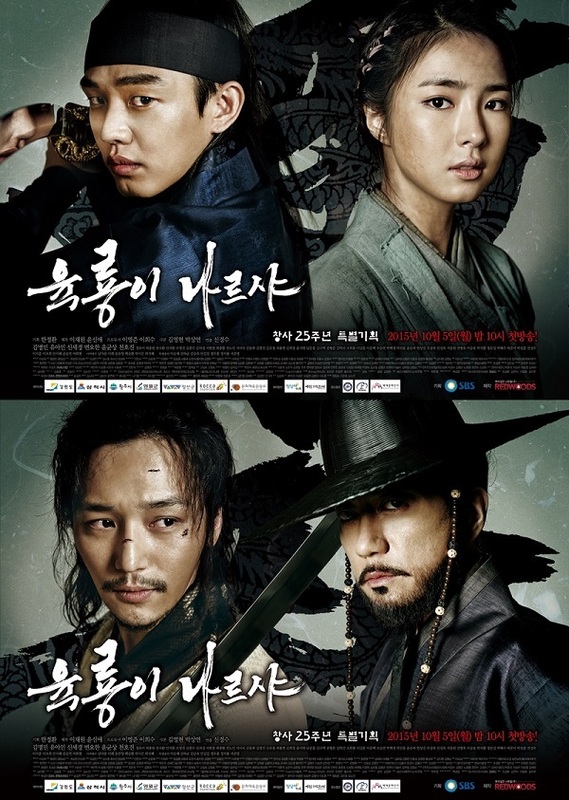 Upcoming SBS drama “Six Flying Dragons” is just around the corner, dropping a 9-minute long drama preview. Korean drama ‘Six Flying Dragons” begins on October 5 with a special 70-minute episode, that will explore the historical background of the real-life characters and give a peek at how the drama was made. 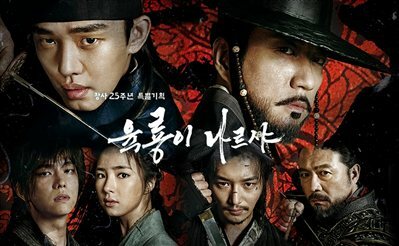 Upcoming SBS sageuk drama “Six Flying Dragons” released new posters and character teasers, with Yoo Ah In, Kim Myung Min, Byun Yo Han, Shin Se Kyung, Yoon Kyung Sang and Chun Ho Jin as the titular six dragons. 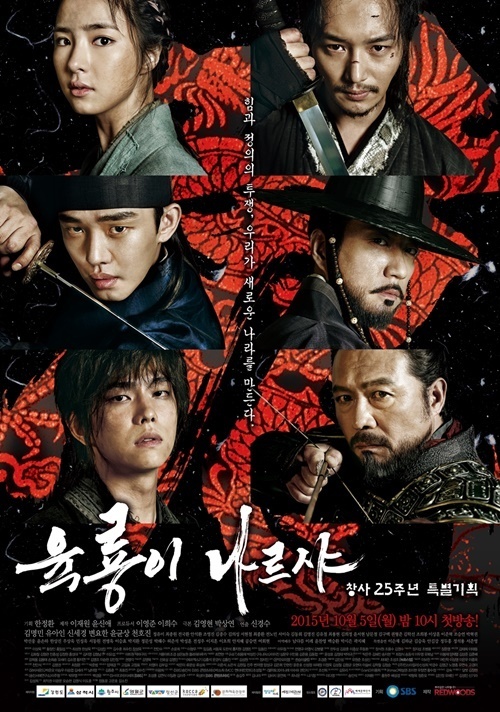 Upcoming SBS sageuk drama “Six Flying Dragons” dropped second intense teaser and first official poster. 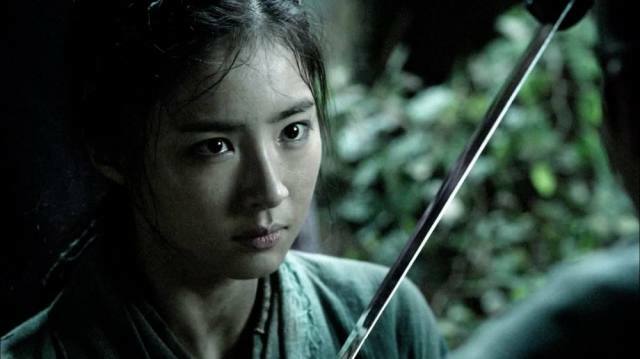 Upcoming SBS historical drama “Six Flying Dragons” has released four of the ‘flying dragons’ character stills. 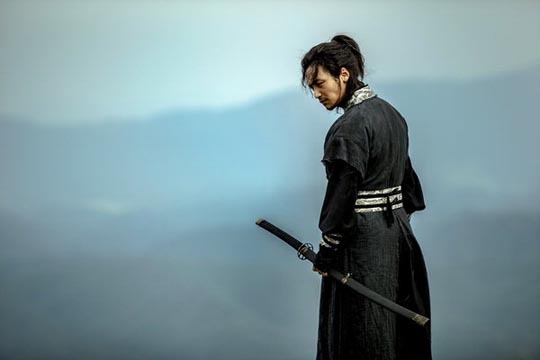 Upcoming SBS long sageuk drama “Six Flying Dragons” released official stills of leading man Yoo Ah In. 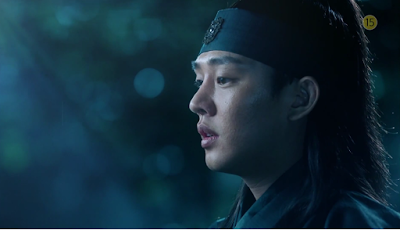 Upcoming Korean drama “Six Flying Dragons” released a powerful first teaser.